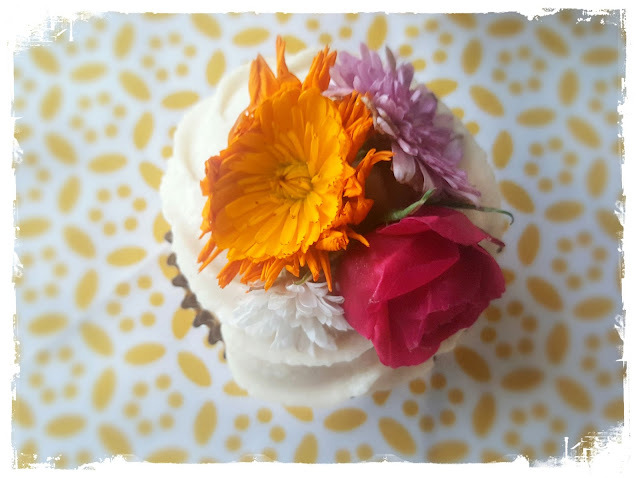 Hillary Manton Lodge Fiction: Together at the Table Release Day Cupcakes! Today is the day! 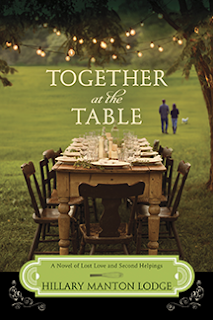 Together at the Table is finally out in stores! 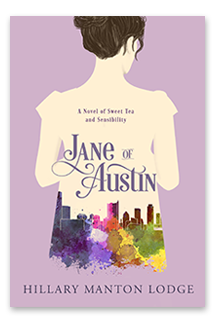 It's been a long, long time coming (as several readers have enjoyed reminding me), but I'm so happy that Juliette and Mireille's stories are now out and about in the world. 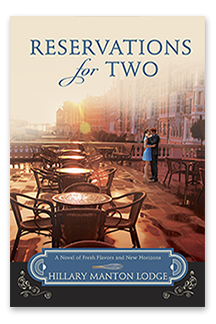 So I'm celebrating, as I have with each book in the series, with a recipe and a giveaway! The recipe below has a slightly different name in the book - but I'll leave you to read and discover what it is. 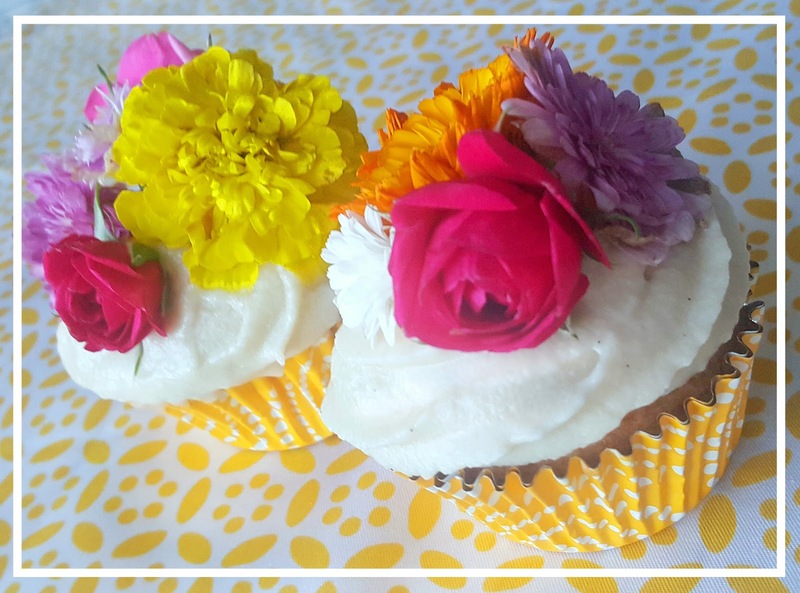 These cupcakes are extremely aromatic - not only is there a lot of vanilla, proportionately, but the orange blossom water in the frosting makes it extra special. Look for orange blossom water at well-stocked grocery stores, often shelved with the drink mixers. You can find it on Amazon, too. The orange oil/orange extract will be in the baking section. Preheat oven to 350°. Line a six-cup muffin tin with two liners and fill the remaining cups with water. In a medium bowl, whisk together the egg white, sugar, and milk. Stir in vanilla, orange oil, and melted butter. Add the flour, baking powder and salt, whisking until smooth. Pour in milk, and mix until just incorporated. Carefully pour the batter into the cupcake liners. Bake the cakes for 12-15 minutes, or until the cakes have risen and turned gently golden. Cool on a wire rack. In a small bowl, blend together all of the frosting ingredients, using an electric mixer. Add more milk if it feels too thick. Spoon into a plastic bag – a pastry bag or sandwich bag, both will do the job - and cut ½ inch off of one corner. Pipe the buttercream onto the cooled cupcakes and top with the edible flowers. If edible flowers aren’t your thing, try candied orange peel or candied ginger. 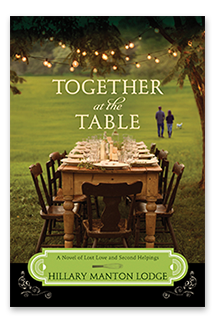 To enter the giveaway, tell me what about Together at the Table you're most looking forward to! Login to the form below to be eligible to enter! Giveaway ends May 10th. Hope you enjoy it, Hannah, thanks for entering the giveaway! I haven't read any of your books yet, so I can't really say what I like about your books yet. I can safely say I like your writing style based on what little I did read... does that count? I am reading Georgia Brides by Paige Winship Dooly. Not sure if I have read any of your books yet. Hi it's Bree Herron- first off I am dying to read this book! 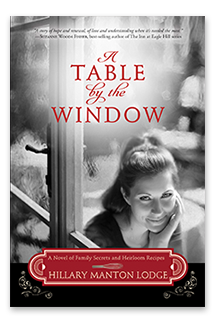 It truly sounds like the perfect mix for romance mystery and family history!! I think the family tie is a huge draw for me. Secondly, to answer the question in the giveaway I am currently reading lots of books for finals. I am single mom working on my degree. Thank you for continuing this series. Many blessings! Hi Bree! Best of luck with your degree process - hope finals go well! Thank you Hillary! I appreciate the well wishing words. I haven't read any of your books yet, but this sounds good. Looking forward to the recipes and getting to know your characters! I'm looking forward to finding out more about her grandparents. I love the old letters! 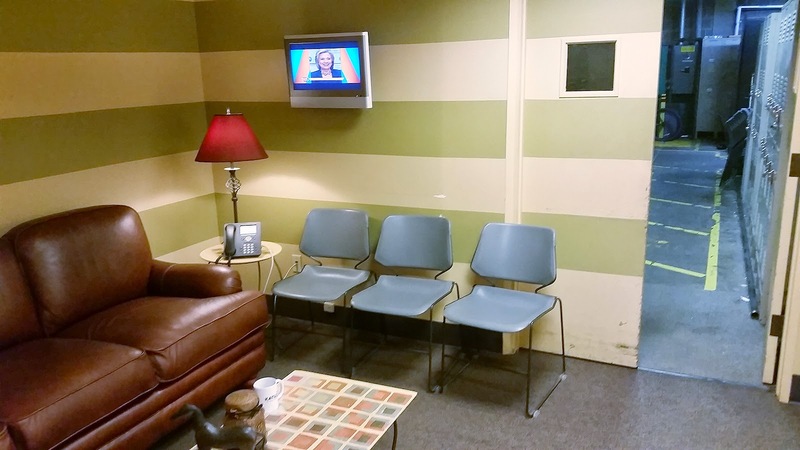 First off, I'm looking forward to reading the fluid and engaging stories you share with us. Second, the family history is a real draw for me. Can't wait to read! Hillary, happy release day! I can't wait to see what happens to Juliette and her big Italian (if I remember correctly) family. You write such great adventures, it's hard to choose just one thing to look forward to, but the family dynamics has been a favorite of mine so far, so that's what I'm going with. Thanks, Andrea! I'm so glad you've enjoyed the series so much! Hillary you are a new author for me. I am looking forward to reading your stories. I'm currently reading Colleen Coble's THE LIGHTKEEPER'S DAUGHTER. Caryl, you are going to love Hillary's books! Make sure you read them in order, though, or the saga won't make as much sense. I love this series, and I hope you do too! :) Happy reading! Colleen's books are always solid picks! Thanks for entering the giveaway, Caryl! I am intrigued by the cover , concept, and themes . Thanks for the giveaway FuN - recipe and pix are enticing! Currently reading an arc a day so it's hard to keep up which one is next! I read the first in this series and really liked it. Need to get my library to order your books! Thanks for the chance to win. Yes! Most libraries will order the books if you put in a request, and if not there's always inter-library loan. Thanks for stopping by! I love this series! I am looking forward to the romance, the relationships, the good writing and great story and I love the recipes and food references!! Yay! I'm so glad you've enjoyed the series. Thanks for entering the giveaway! I'm reading A Twist of Faith by Pepper Basham, and next up is The Earl's Betrothal by Karen Tuft. Great picks, both! Thanks for visiting, Heidi! I love to cook, although as an empty-nester with a FT job, I don't cook nearly as much as I used to. But I love the combo of the food and the romance in your books. Right now I'm reading to review a rare non-fiction, God Gave Me You by Tricia Seaman and Diane Nichols, about a nurse who adopted the son of a terminal patient she cared for. Next up is Sarah Sundin's Anchor in the Storm. And my TBR pile is teetering!